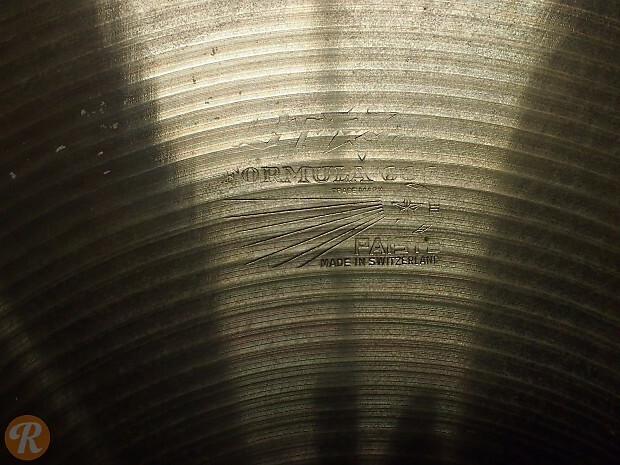 The 18" Medium Ride is a favorite among jazz drummers, as its glassy ping and shimmering wash give it excellent articulation without becoming overpowering. 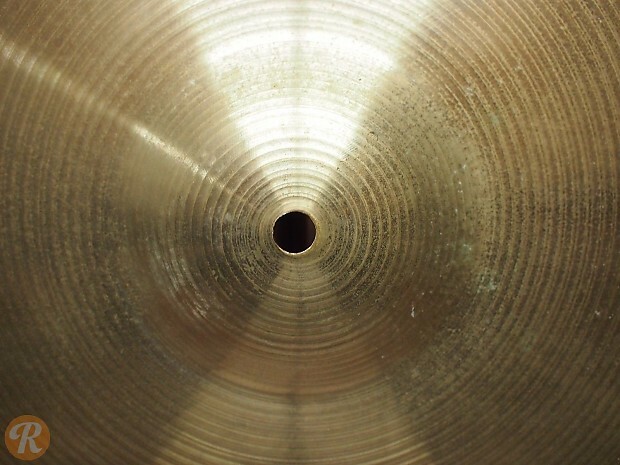 The 18" model is somewhat brighter than its larger countarparts, is better suited to crashing, and has a breathy sustain. 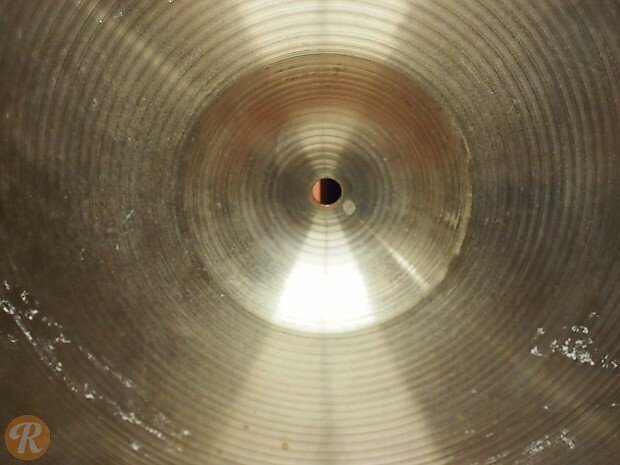 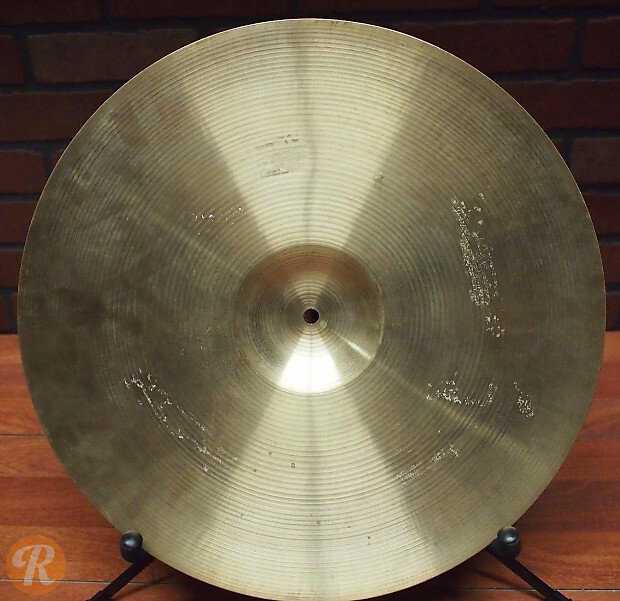 Note: Because of their comparatively light weight by modern standards, these cymbals will often be sold described as crashes, crash/rides, or light rides. 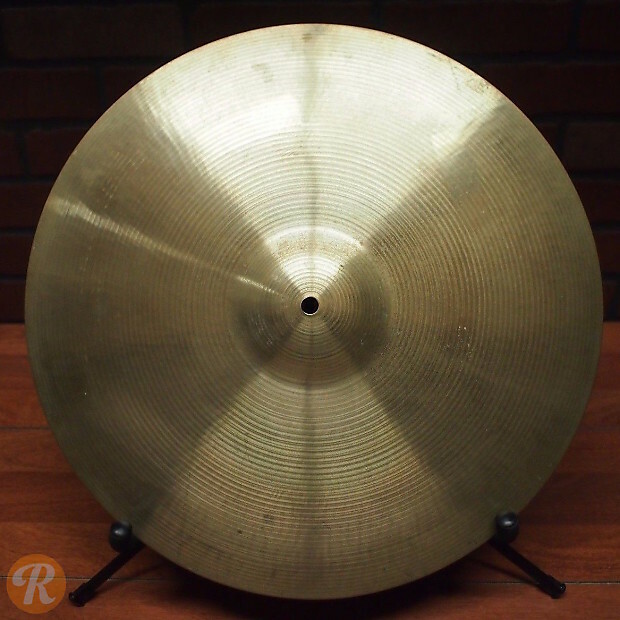 Though it can be difficult to distinguish between the 18" Formula 602 Medium and Medium Ride, the 18" Medium Ride typically weighs between 1700-1900 grams.